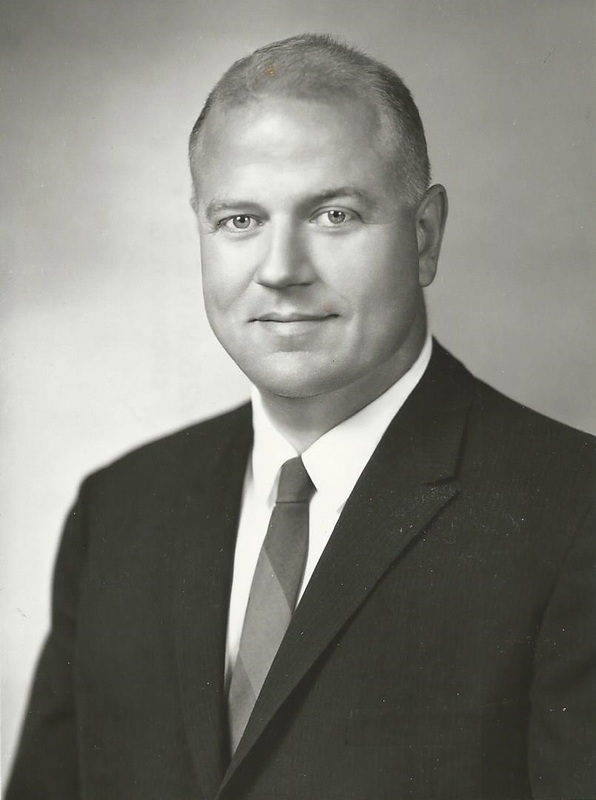 Herbert J. Larmann was born to immigrant parents on December 28, 1929. His parents, John and Regina, named him after President Herbert Hoover to honor their new country. Herb attended St. Xavier High School and at the age of 15, before he could drive a car, he could fly a plane. He worked to earn the money to pursue his love of aviation and walked many miles from his home to the airport to achieve his goal. He enjoyed many years of flying planes and studying weather. You never needed to check the weather; you just needed to call Herb for his personal weather report. After high school, he earned a degree from the University of Cincinnati in marketing and economics (1953) followed by a degree in law (1955). Continuing to follow his passion for aviation, he joined the U.S.A.F. and “flew a desk” as a Judge Advocate General. In 1957, he married, Patricia, who followed him to Colorado while he served in the Air Force. After his years of military service, they moved back to Cincinnati with their daughter, Leslie, who was followed by three more children, Chris, Tricia, and Matt. With his new family, Herb sought to start a new career; so, when he met a man named Sidney Weil, his life changed forever with the help of his mentor. He entered the insurance business and, through Sidney, he met William T. Earls, which began his successful career. Our journeys in life are greatly impacted by the people we surround ourselves with, so, as Herb’s circle grew, his business flourished and he became a top producer for Mutual Benefit Life Insurance Company, The Ohio National Life Insurance Company and Indianapolis Life Insurance Company. As the business world changed, Herb grew his business and it became Larmann Financial Corporation offering services in other areas: employee benefit plans, estate planning, business succession planning, individual investments, 401(K) plans and pension/profit sharing plans through his company Actuarial & Benefit Consultants, Inc. Herb distinguished himself as a qualifying and lifetime member of Million Dollar Round Table and has been a member of International Forum and Top of the Table. Through the years, Herb shared his success with others in remembrance of the help he received by speaking to various tax groups, including local CPA societies and law firms, and has been a guest lecturer at Advance Underwriting Schools for various insurance companies and professional groups.